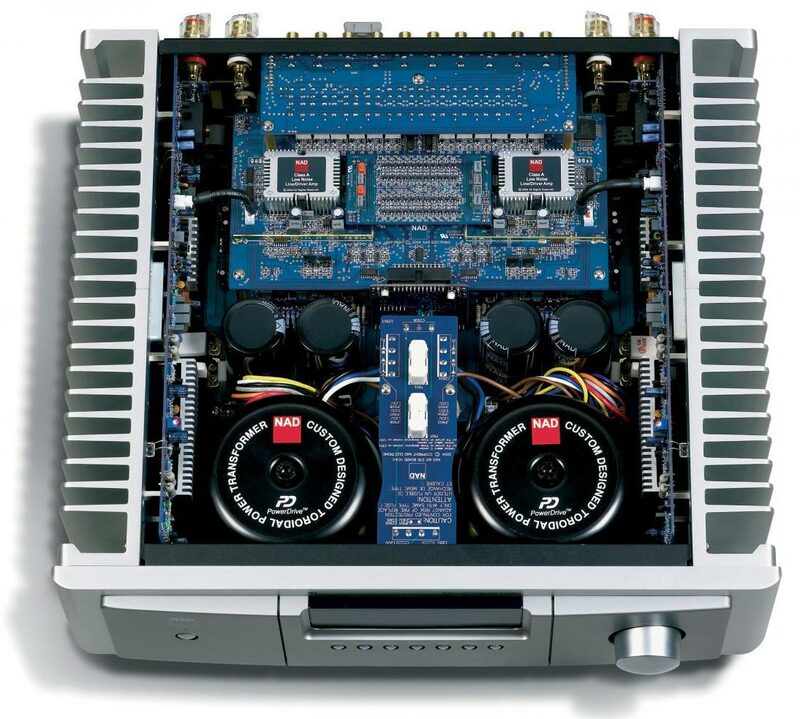 Here is a NAD M3 amplifier. The power supply is also duplicated. 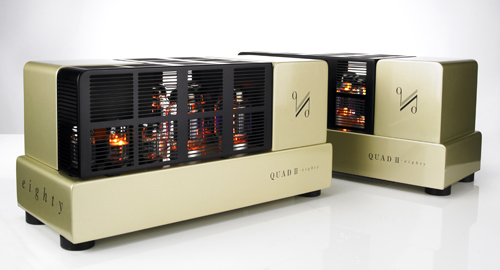 True Dual Mono means that at the very most the power switch, cable and chassis is shared. Or course the ground connection too. Here is a dual mono Audio Research Preamp. Phonostages often makes use of this design principle too. This term usually refers to the type of input or output connection a piece of equipment presents. Some equipment can have a balanced design. That means that the circuit caters for a balanced signal throughout the circuit, from start to its conclusion. 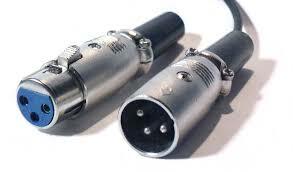 Some equipment have balanced inputs/outputs but this is simply a single ended (2 wire) connection changed into a XLR (3 wire/pin) connection by shorting 2 of the 3 pins together. Prior to the introduction of EIA Standard RS-297-A, the wiring of pins 2 and 3 varied. The pin 2 “hot” and pin 3 “cold” convention was typically used by European and Japanese equipment manufacturers, but American companies used pin 3 “hot” and pin 2 “cold”. This caused problems when interconnecting equipment with unbalanced connections. The pin 3 “hot” convention is now obsolete but is still found on vintage equipment. This is a term used for an interconnect cable that uses a single wire for signal and usually an outer conductive sleeve as ground. 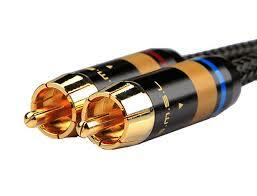 RCA cables are almost always male to male in Hi-Fi equipment. One problem with the RCA connector is that, when connecting the male into the female, the inner ‘hot’ (signal) connection is made before the ‘cold’ (ground) connection has been guaranteed; this often produces a loud buzz. The “hot” signal wire and signal ground provided by an RCA connection implement an unbalanced connection. A true balanced connection is generally preferred in certain applications, particularly professional settings, because it allows for the use of long cables while reducing susceptibility to external noise. 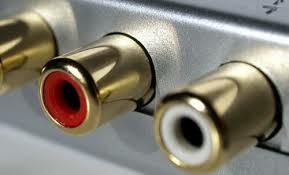 In HiFi this refers to a piece of equipment that will amplify or process one mono signal. 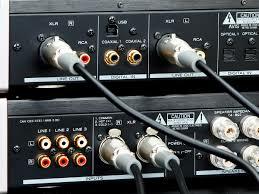 Its mostly used for amplifiers but other equipment do exist in mono configuration. 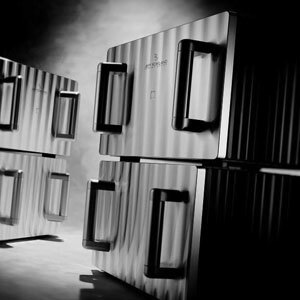 Due to the construction its inevitable for monoblocks to be more expensive than its stereo counterparts due to doubling in casework and some components. Sometimes mono is the only option due to the size of the components. Look at this Jeff Rowland monoblock set. 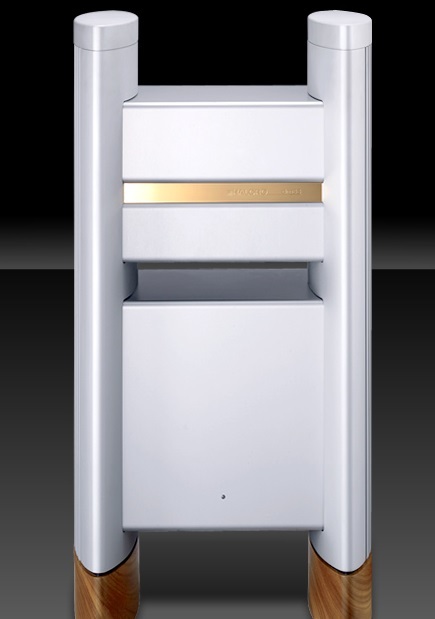 Monoblock amplifiers can be solid state, digital or valve. DC Coupled: The selection of vacuum tube types with sufficiently low impedance to allow effective power transfer to the loudspeaker is critical. Directly connected to the output valve. AC Coupled: unlike direct coupled designs, capacitively coupled designs do not have inherent DC blocking by virtue of their topology. Instead, DC voltage in the output section is blocked by an output coupling capacitor – typically a large-value (3000-6000μF) electrolytic capacitor. A single-ended triode (SET) is a vacuum tube electronic amplifier that uses a single triode to produce an output, in contrast to a push-pull amplifier which uses a pair of devices. 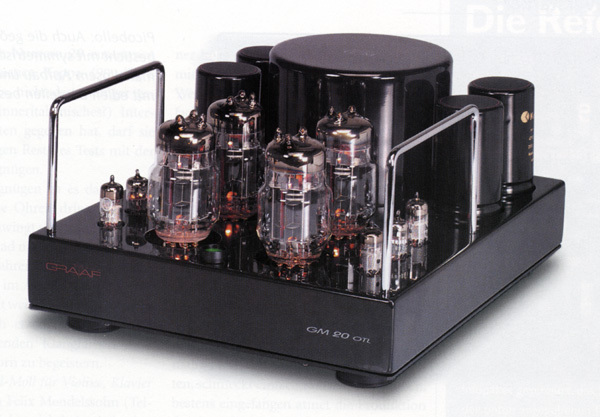 Single-ended triode (SET) amplifiers are considered a classic design among certain audiophiles and have achieved a cult status because of their alleged excellent midband performance (argued to be the most important part of the audio spectrum in music reproduction), “musicality” and “directness.” This perceived high sonic quality is mainly attributed to the simplicity and minimalistic approach of the circuits involved and the triode amplifying tubes that are typically used. On the other hand, SET amplifiers are considered to be generally far inferior to subsequent (and more common) push-pull tube designs or solid-state amplifiers: SET designs require output transformers which are able to cope with a strong DC component in the signal, which causes them to have worse performance in regard to frequency response, distortion and efficiency (although the latter is not generally a priority for most SET enthusiasts, or audiophiles in general). Furthermore, as SET amplifiers have a relatively high output impedance, it is hard to couple them effectively to a loudspeaker which hasn’t been designed especially to be driven by a high output impedance amplifier, as this will cause the amplifier to be much more sensitive to the loudspeaker’s impedance characteristics across the spectrum, resulting in coloration.